V-neck-Lurex , Striped Single Jersey with Silver thread inbetween stripes. Gives an ethnic feel. 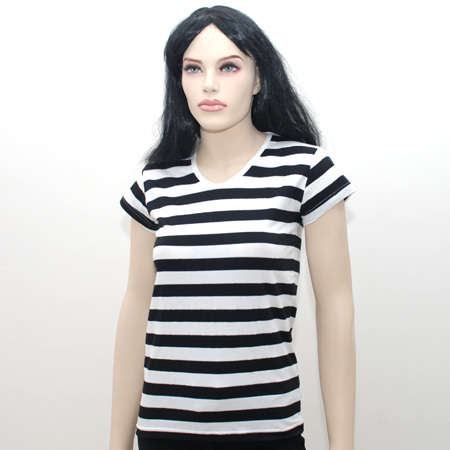 Description: Striped Single Jersey with Silver thread inbetween stripes. Gives an ethnic feel.